In an effort to revive peace talks with the Taliban, the Obama administration has sweetened a proposed prisoner swap under which it would transfer five Taliban prisoners to Qatar in exchange for a U.S. soldier held by the Taliban, senior U.S. officials said. The new proposal involves sending all five Taliban prisoners to Qatar first, before the Taliban releases Sgt. 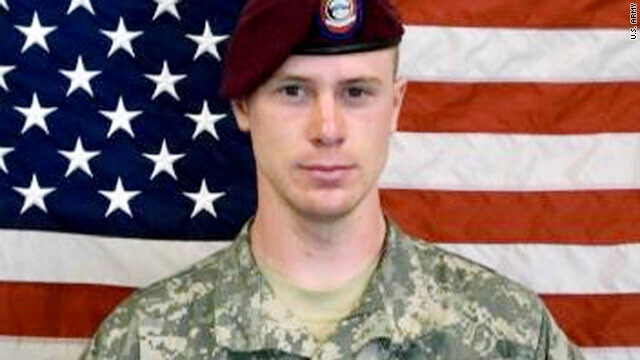 Bowe Bergdahl, the sources said. The original offer proposed transferring the Taliban prisoners into two groups, with Bergdahl being released in between. The new offer was first reported by Reuters. 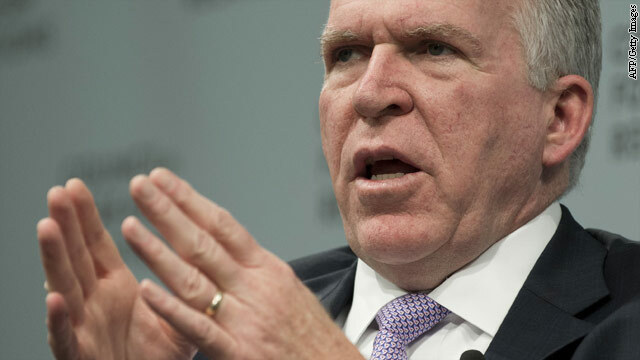 A senior al Qaeda leader who trained militants in Afghanistan and who has close ties to other top members of the group has been designated by the State Department as a "Specially Designated Global Terrorist." The designation also comes with sanctions against Azaam Abdullah Zureik Al-Maulid, better known as Mansur al-Harbi. Though the United States is just now turning its attention to al-Harbi, he has long been a wanted man in his home country of Saudi Arabia. Thirteen-year-old Amani has only been living in Al-Zaatri refugee camp in Jordan for a few days, after fleeing with her family from her home in Daraa, Syria. She left with eight other family members, many of whom are young children. Amani is just one of the thousands of refugees fleeing the bloodbath back home, but not everyone in her family made it across the Jordanian border safely. Her mother was a martyr caught in a bomb explosion. She was hit by shrapnel and died. "She was everything (to me) - she brought us up, and died. She would take us wherever we wanted to go, I was the one most attached to her," Amani said. In Daraa, Amani and her family were plagued with shelling every night before they fled. The rebel Free Syrian Army finally helped Amani and her family escape to Jordan and to the refugee camp.